It’s family time at the Mint! 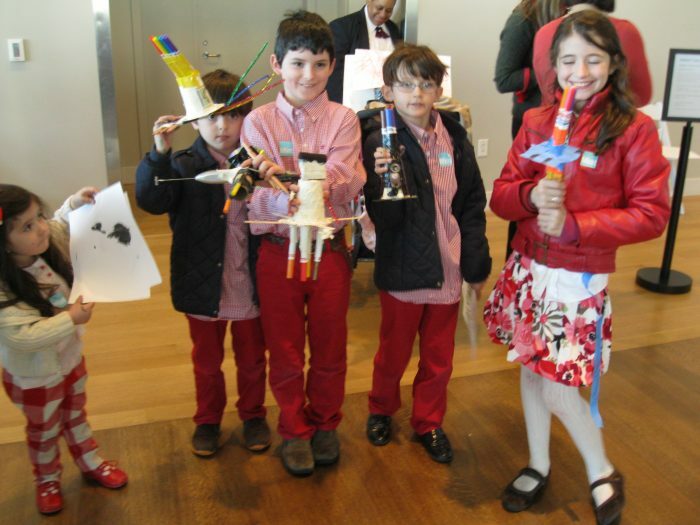 Enjoy art projects, gallery experiences, artist demos, & family yoga. Use your imagination to invent new possibilities. Design a doodle bot, build with Makerspace Charlotte, and help us celebrate our 75th Sunday Fun Day!